If you are to watch just one movie this year (an that includes the movies from last year), don’t get hooked on Watmen, Avatar, Up in the Air or other great blockbusters. These movies are awesome, but you won’t come out of the movie with any value. 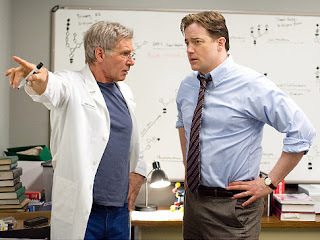 One movie to watch this year is Harrison Ford’s “Extraordinary Measures”. 1. The movie shows how bad the Pompe disease is and how important prenatal diagnostics are in our lives. 2. It shows an example of a successful biotech startup and technology progression from academia into the biotech industry, then into biopharma and then into the clinic. 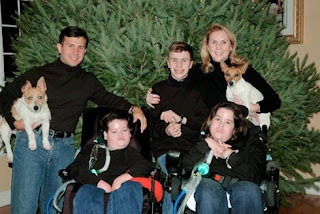 The movie is based on a real story of John Crawley, a father of two Pompe disease children, who started up a biotech company focusing on developing the enzyme replacement therapy, which was later acquired by Genzyme, which developd a working treatment. Regardless how bad the acting is, this movie brings value. Pompe disease occurs in about 1 in 40,000 births. But since most patients don’t make it through the first year after birth and the treatment costs $300,000 per year for the rest of the patient’s life, there are only about 5,000 to 10,000 suffers of this disease. It is extremely important to do genetic testing before conception and at the pre-implantation or prenatal level. 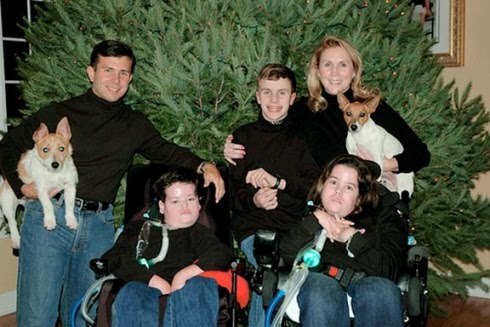 When both parents are carriers of the defective alpha-glucosidase gene, there is one in four chance of giving birth to the Pompe disease child and two in four chance of giving birth to the carrier of the defective gene. It is possible to avoid this by genetic analysis of both parents before conception. The image to the left is taken from the Tribune website. There should be more movies like “Extraordinary Measures”. Movie companies are too focused on creating war movies, dirty humor comedies and bloody vampire fairitales and ignore skripts that can positively influence the younger generations. There should be more movies made on genetic analysis and prenatal diagnostics. One such skript can cover the story of Sequenom (Nasdaq: SQNM) and the colorful biography of its founder, Dr. Charles Cantor. I am sure that in a few years this company will also launch the Pompe disease test. Currently they are focusing on Down Syndrome.